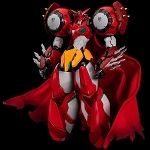 Home > Chogokin > Sentinel > SEN-TI-NEL Metamor-Force "Bari"Ation God Gravion "Super Heavy God Gravion"
MASAMI OBARI X SENTINEL! 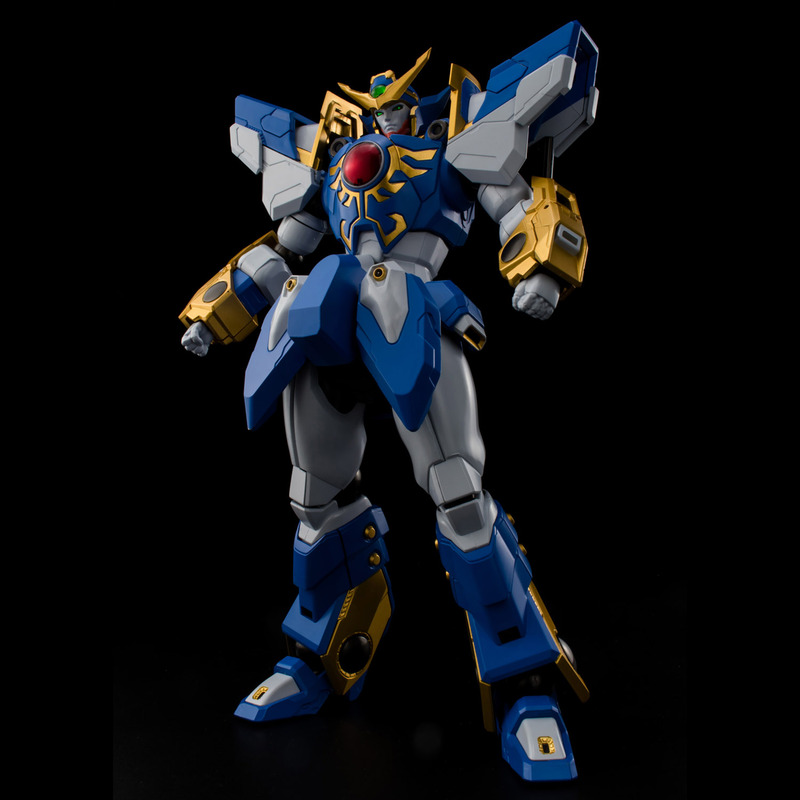 The long-awaited God Gravion finally appears! 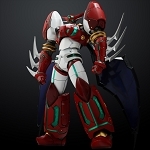 A "God Gravion" which can be called the definitive version is completed! 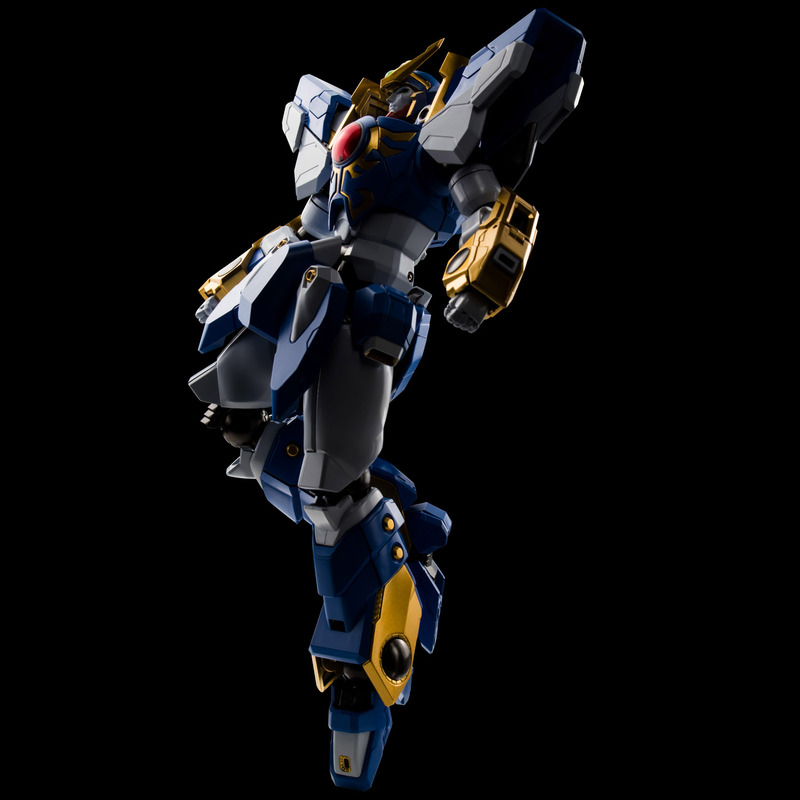 From concept design to supervision of modelling, this is a full collaboration between Masami Obari and "METAMOR-FORCE" developed by Sentinel. 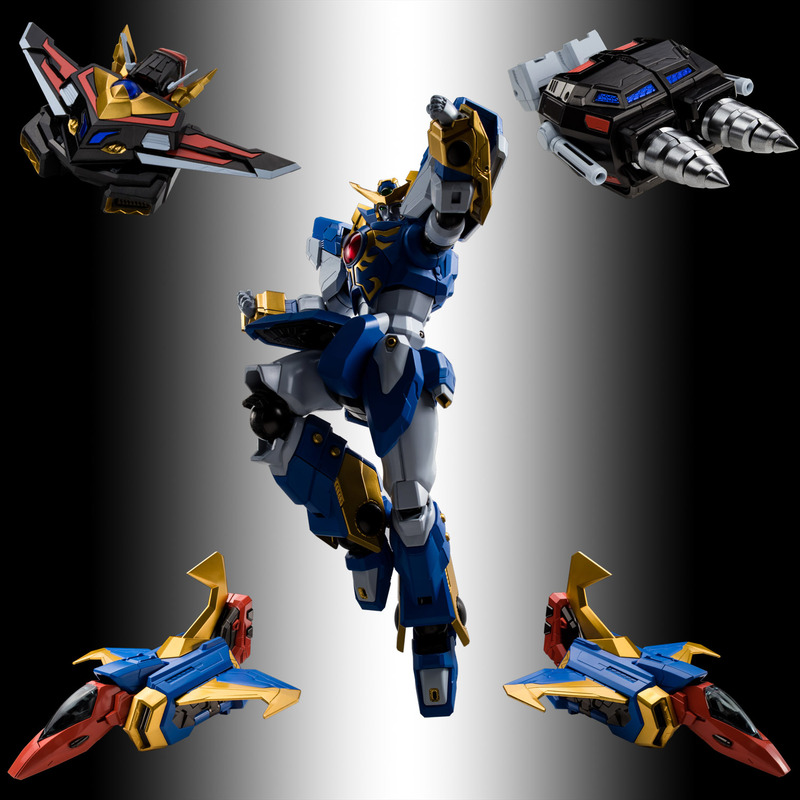 We call this "METAMOR-FORCE "BARI"ATION"! 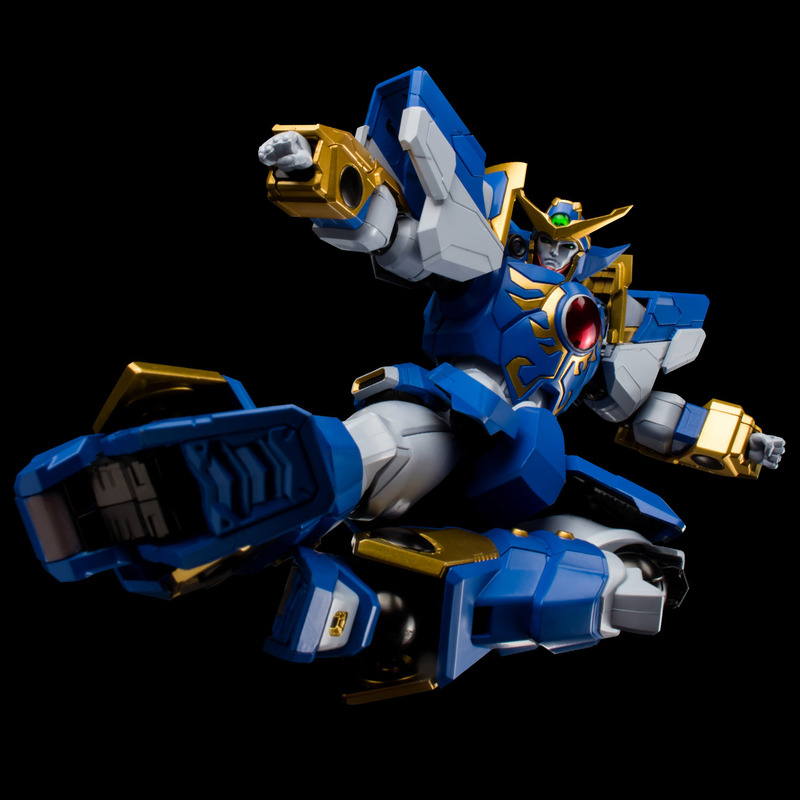 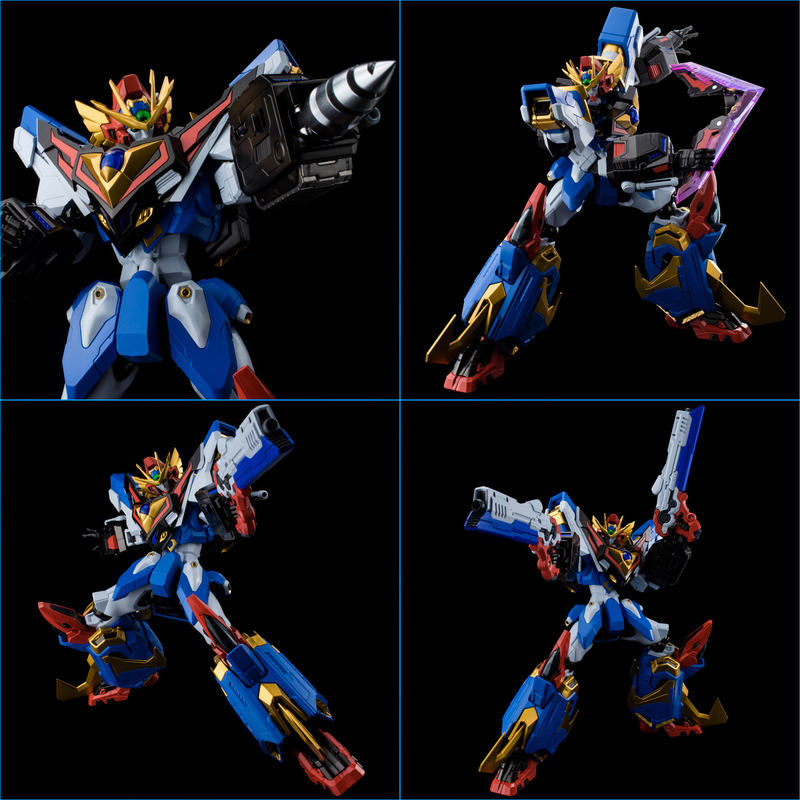 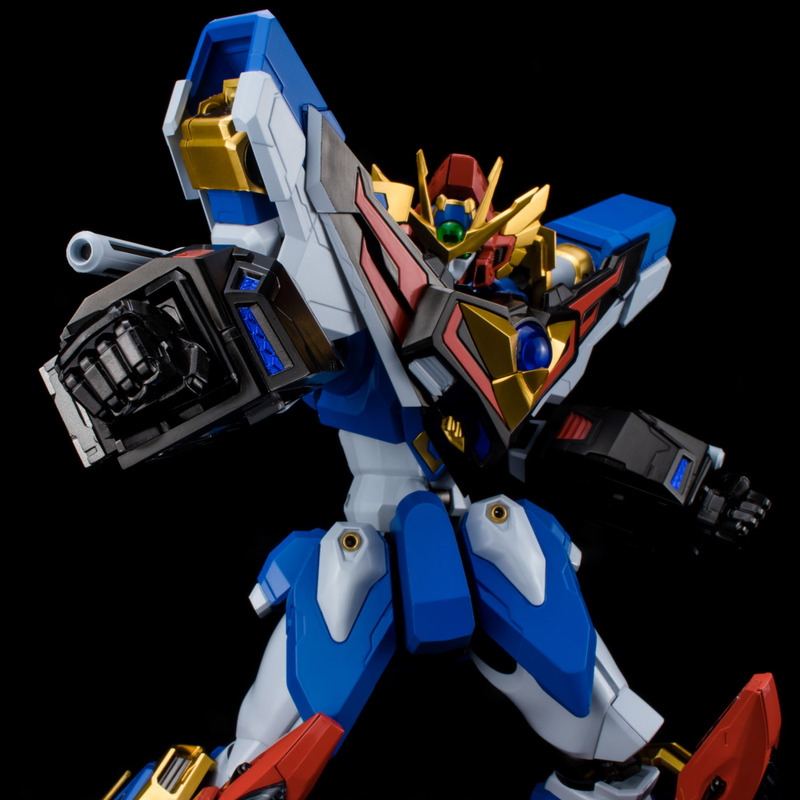 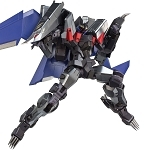 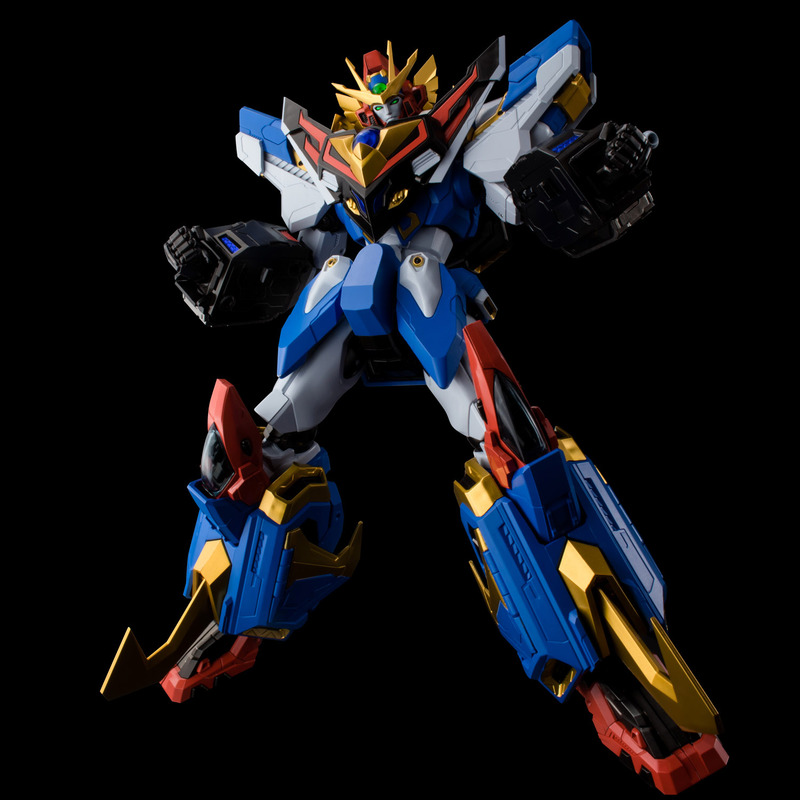 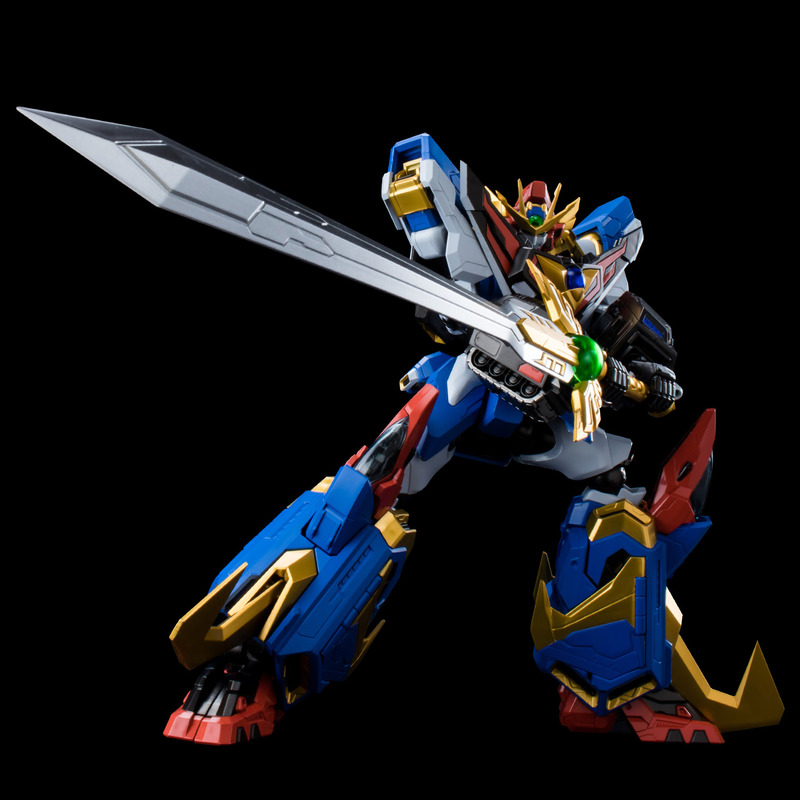 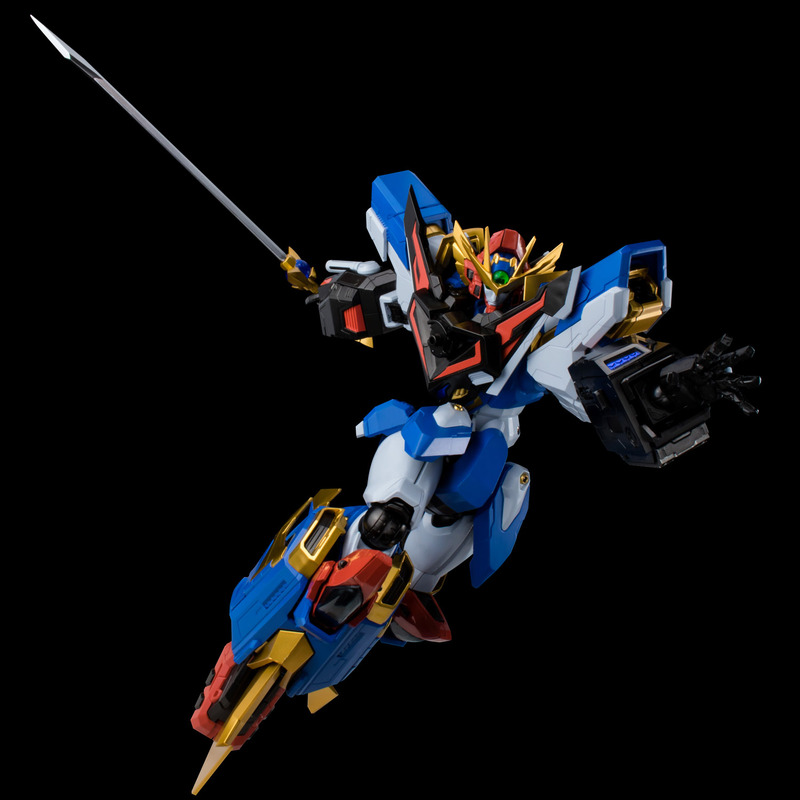 It comes with combination gimmicks allowing Grankaiser to combine with the four Gradivas - G Attacker, G Striker, G Drill and G Shadow, to form God Gravion. 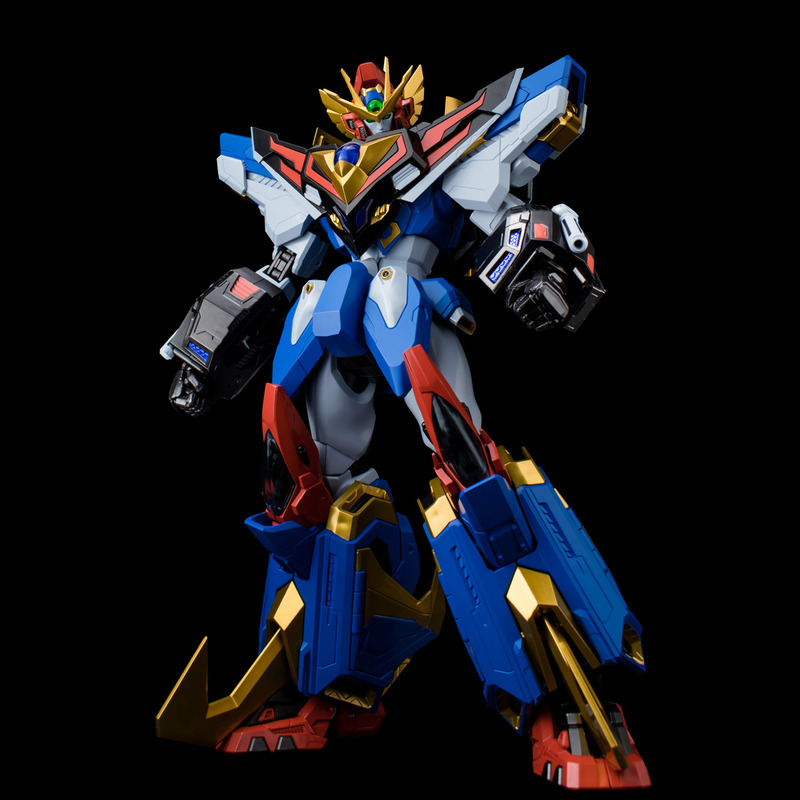 The figure stands approximately 230mm (9.1") after combination and includes plenty of weapon accessories and articulation gimmicks. 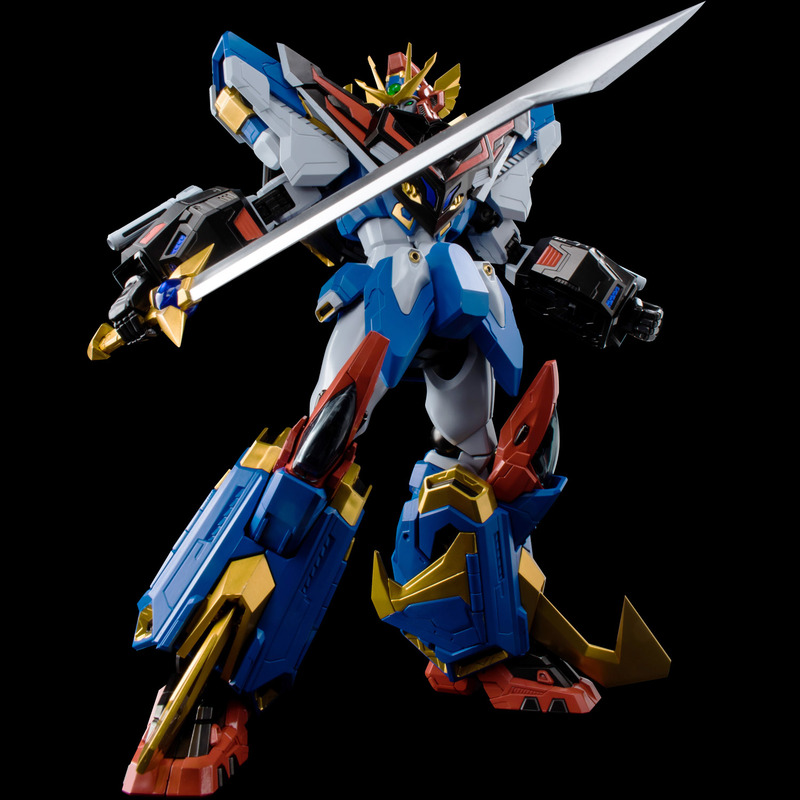 With the use of clear parts and die-cast, quality is further enhanced. 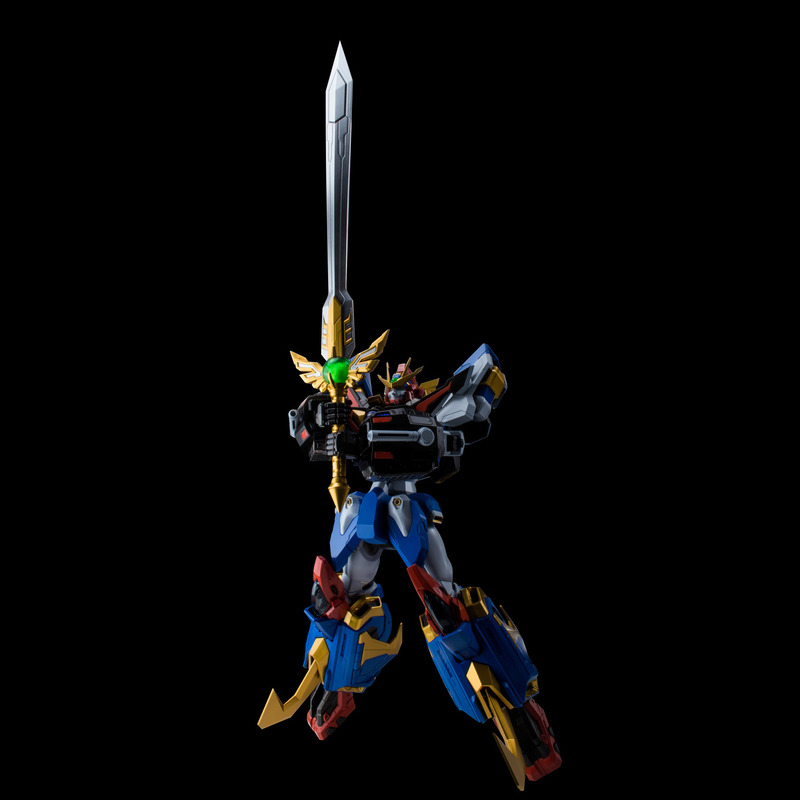 SEN-TI-NEL Riobot Shin Getter 1 "Riobot"
SEN-TI-NEL Getter 1 Devolution "Getter Robo Devolution-The Last Three Minutes of the Universe"